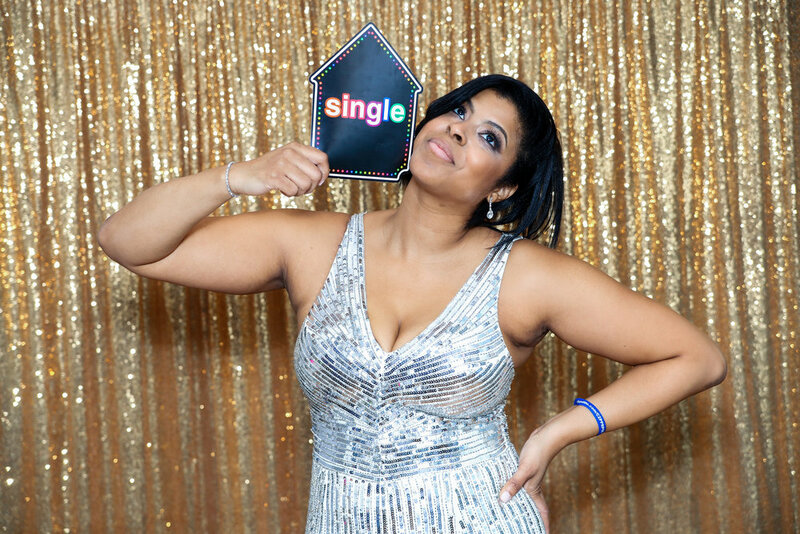 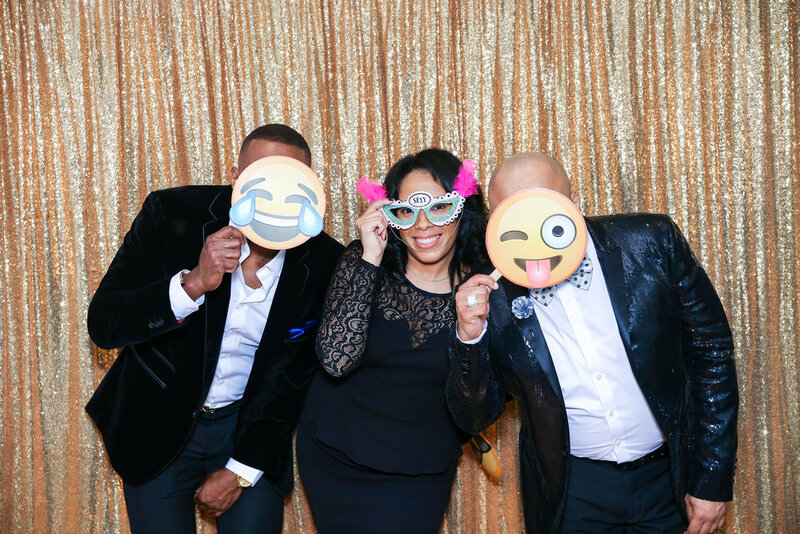 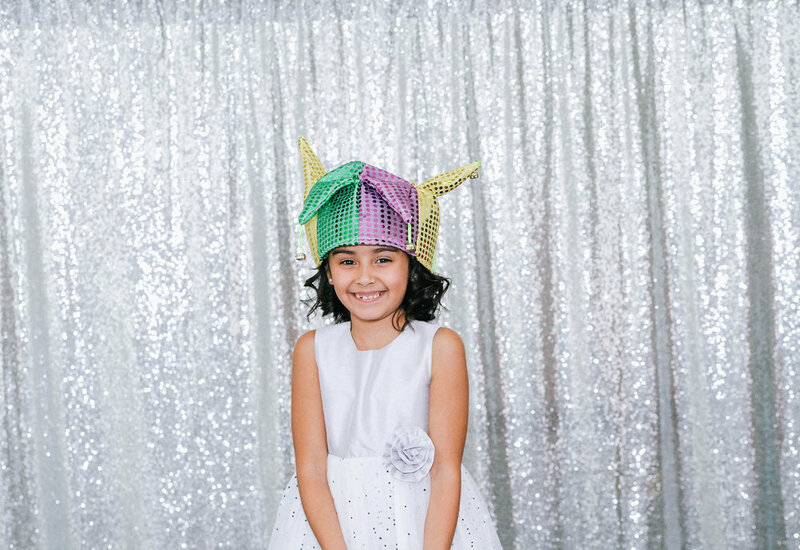 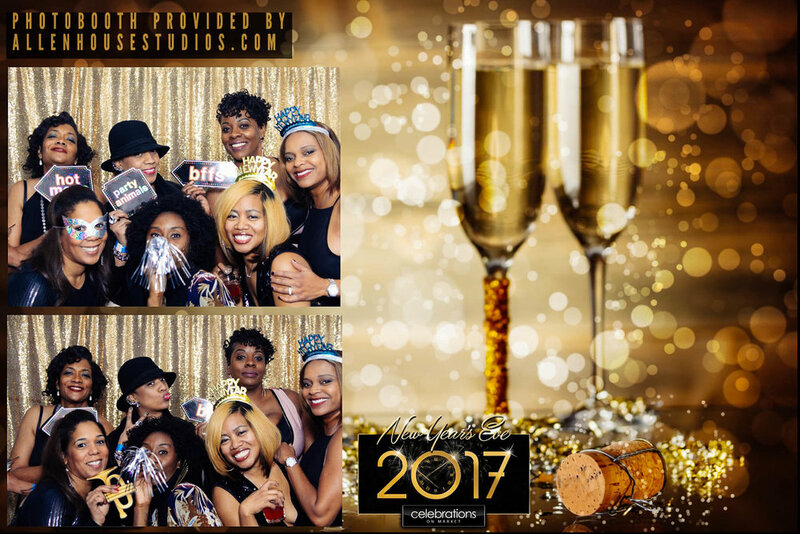 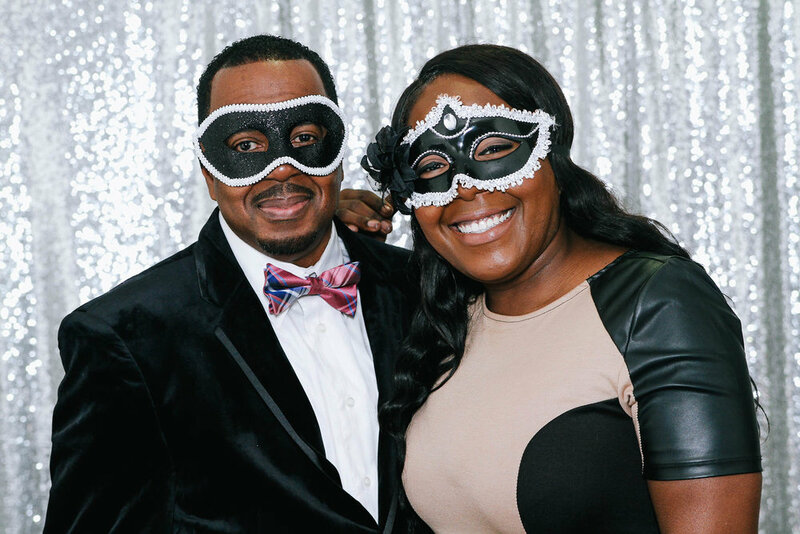 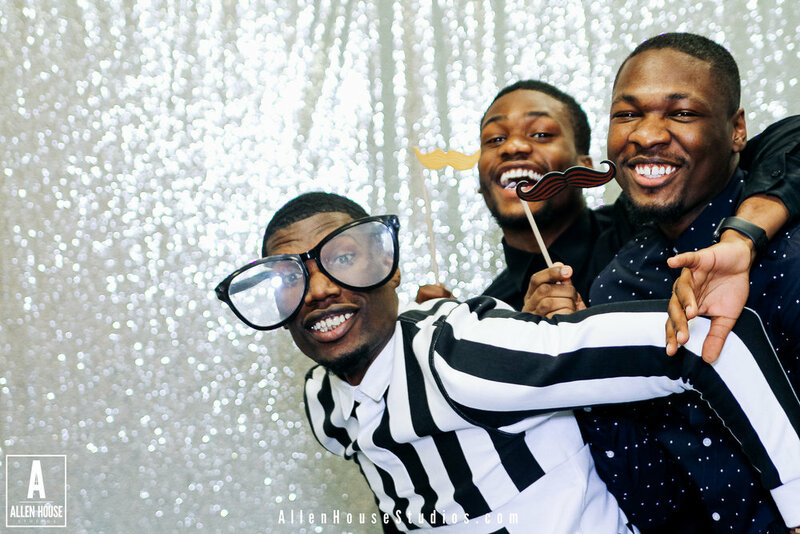 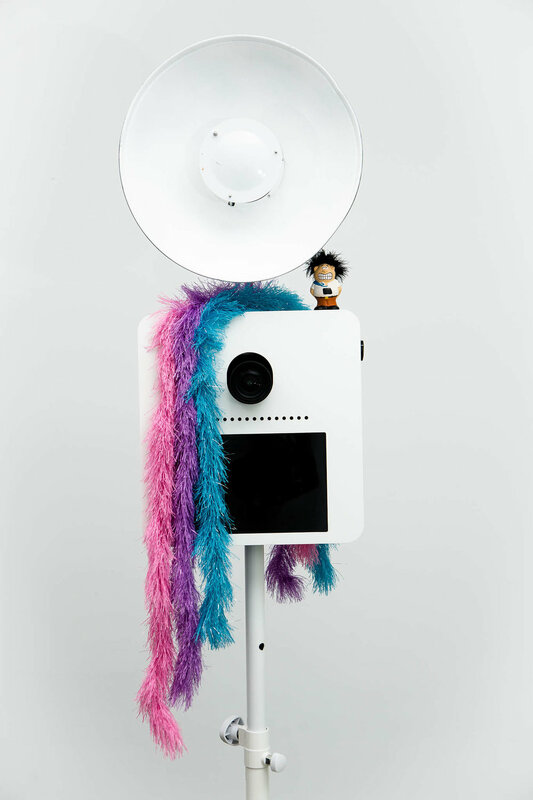 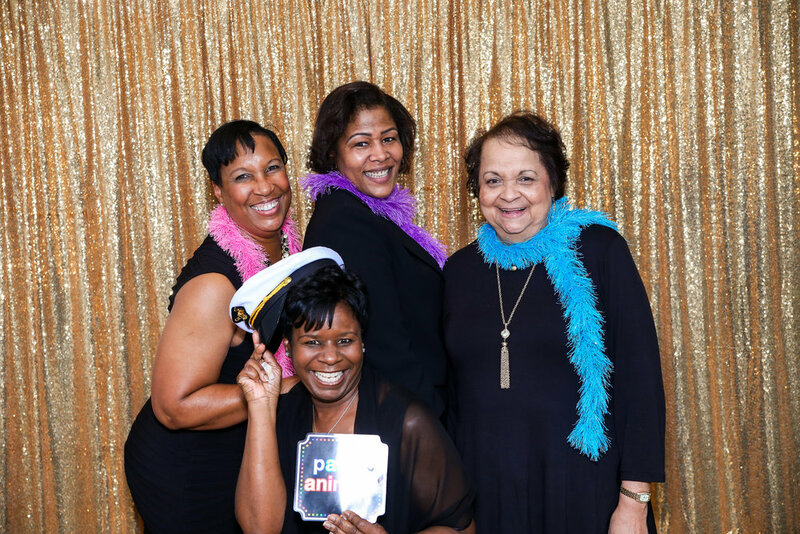 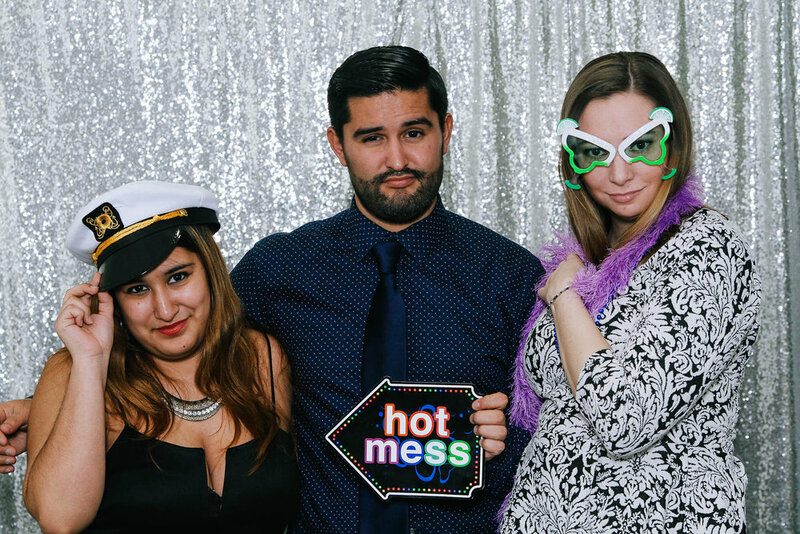 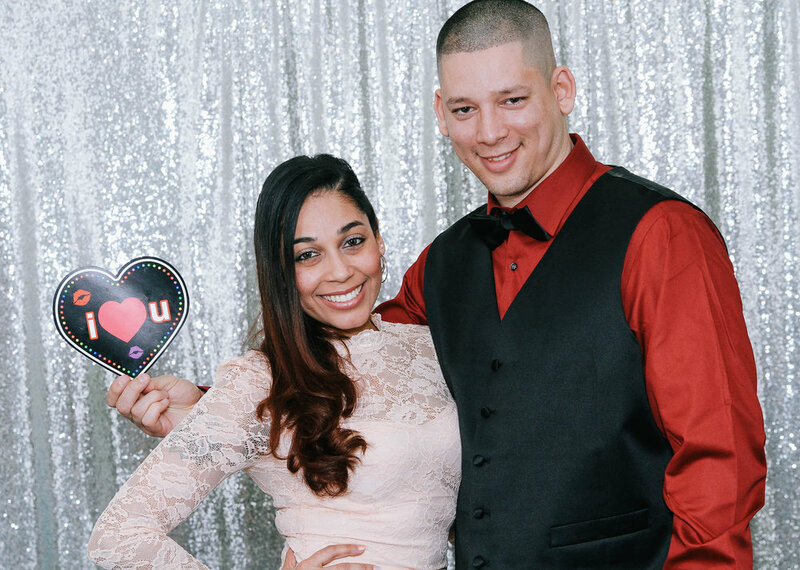 We’ve partnered with “A Picture Party PhotoBooth Rentals” to enhance the event experience for your guests. 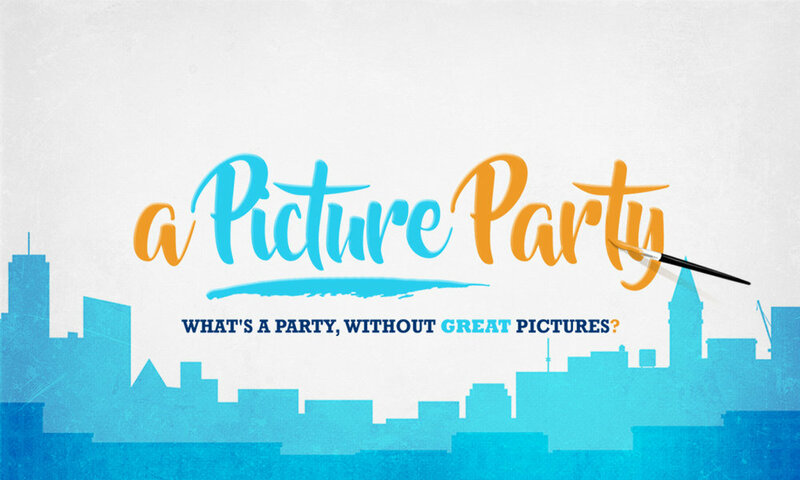 Simply send the theme and the correct information for your event, and we’ll take care of the rest. 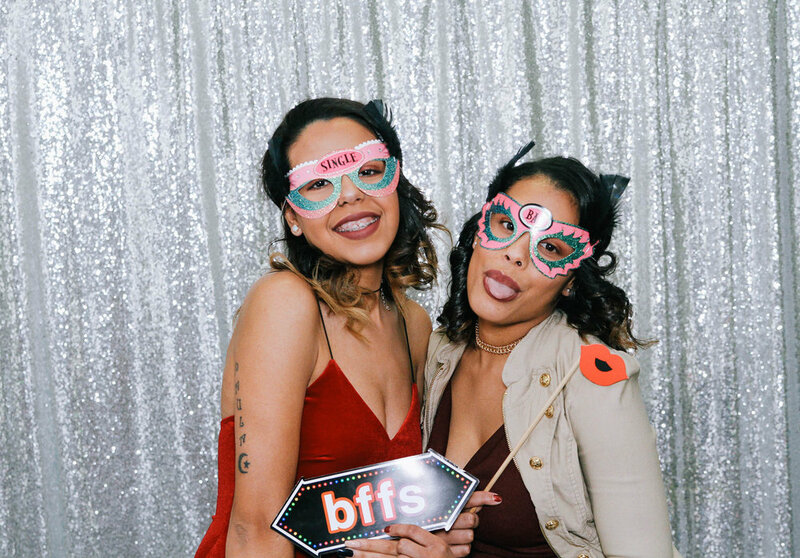 We don’t use big bulky equipment with our booth it is minimal and chic so that we don’t interfere with the event theme. 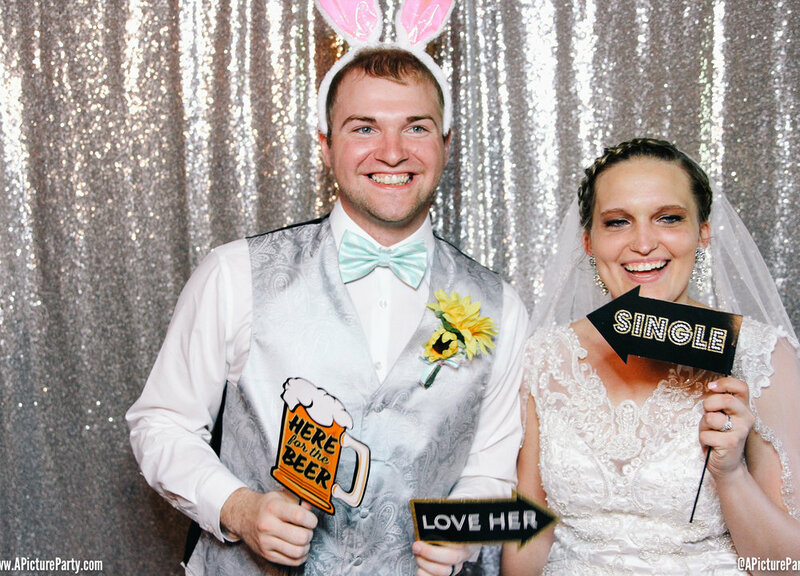 We have tons of props for any type of occasion!